HELP!!! Very POOR VERBAL score. I am a 24-year-old non-native English speaker. 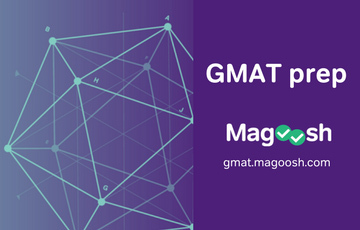 For the university I wish to apply for I need a GMAT score of ~650 by the end of April 2019. 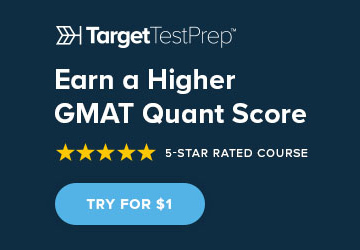 I had my first GMAT attempt 2 weeks ago, on December 10, and it was a disaster, especially the verbal section. 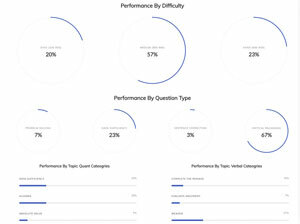 I scored Q45 in quant and a very poor V26 in verbal (overall 580). After finishing the quantitative part I felt quiet exhausted and I had huge problems to concentrate in the verbal section. I didn’t really read the texts and rushed through the questions. 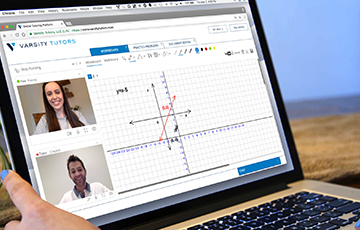 For math the Magoosh videos were really useful, but for the verbal part they didn't help me much. I guess my biggest weakness lies within reading and critical reasoning. I always need too much time to read the passage and when it comes to the questions I have the impression I don’t really understand what I've read. I went through all the "general tips" that are posted in different forums (look for structure words / main idea, pretend to be interested, etc.) but I still have big problems. Now I have about 4 months left (weekends from January-March, full-time April) until the final application deadline and I don't really know where to start and what to do. Do you have some advice for me? And did you have good experience with a tutors or online courses focusing on verbal? 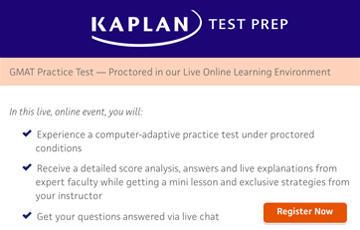 1) How have you scored on EACH of your CATs/mocks (including the Quant and Verbal Scaled Scores for EACH)? 2) Are you currently using any additional study materials besides the ones you listed in this post? 3) What is your goal score? 4) What Schools are you planning to apply to? 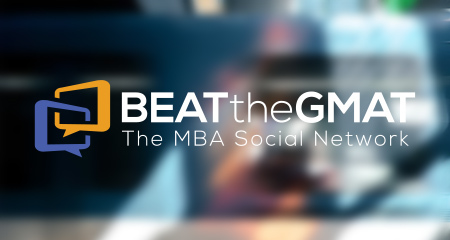 5) What are the exact application deadlines you are considering? >> No currently I only use the materials listed above. I am thinking about taking an online course, primarily to improve in the verbal section. 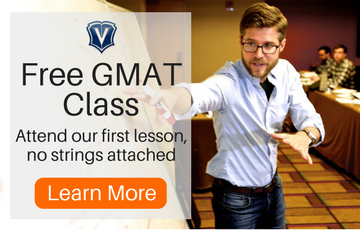 However, I have no idea which course to take since there are multiple offers online (The Economist GMAT, e-gmat.com , etc). Do you have any recommendations concerning books or courses? My target score is 650-670. But I am not sure whether it is doable. I'd like to apply for a couple of universities / business schools in Europe. 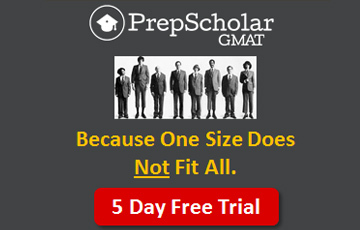 Among them are: University of Mannheim (GMAT min. 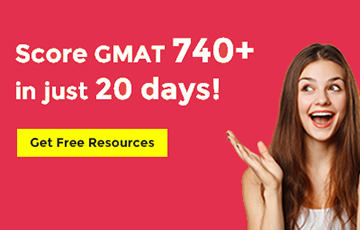 600), University of Rotterdam (GMAT min. 600), University of Cologne (GMAT min. 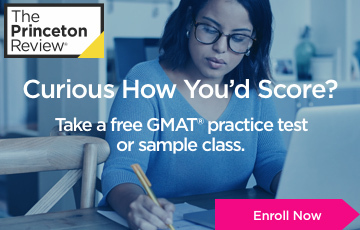 600), EBS (GMAT min. 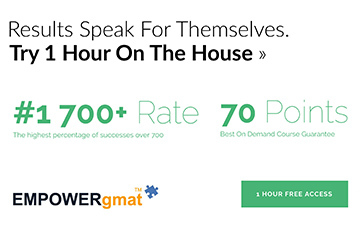 650), WHU (GMAT min. 650). The deadline for most of the universities above is the end of May 2019. Unfortunately, I have to work till the end of March and can only study at the weekends. Afterwards I have just 1.5 - 2 months of full-time study. 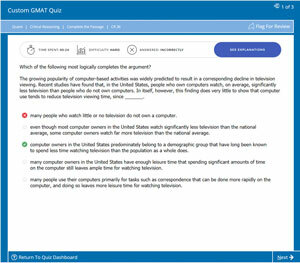 I know that I have to study much more for the GMAT but currently I have no idea how to start. Any suggestions? 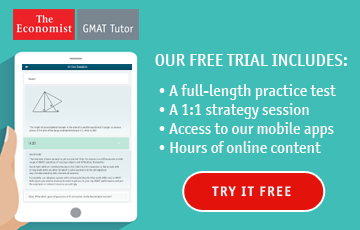 Training to score at a high level on the GMAT often requires more than just 'weekend study', so if you can put in a little study time during the week (even if it's just an hour a day), then that would likely help you a great deal. As it stands, with a 580, you're actually closer to a 650+ than you probably realize, but you're going to have to make some fundamental changes to how you 'see' (and respond to) BOTH the Quant and Verbal sections. 1) For the next few months, how many hours do you think you will be able to consistently study each week? You might also choose to purchase the Enhanced Score Report for your Official Exam. While the ESR doesn't provide a lot of information, there are usually a few data points that we can use to define what went wrong (and what you should work on to score higher). If you purchase the ESR, then I'll be happy to analyze it for you.